Hello from Thailand! I am having a blast here in Bangkok and I can wait to share with you what I have been up to here over the next coming weeks. As India is still so fresh in my mind, I will probably have a few more posts about India before Thailand starts. However, if you want to have a look at Bangkok stuff now, then head over to my Instagram account. One of the great things about this week is that I am meeting tons of other travel bloggers at TBEX. Some of these people I have followed for a little while and some I have just met. So instead of my usual travel articles and destination tips this week, I am going to share with you a few of these people I have met. Please check out some of their blogs as I think they offer a unique view on travel. The Overseas Escape – Margo is also an expat traveling the world. However, she was an expat in Germany. I say was because she has finished her job in Germany and has been traveling Southeast Asia since August with her husband. Lucky girl got to spend three weeks in Bali and we all know that Bali is high on my list. She also takes amazing photos! Teacake Travels – Alice is a lovely British girl who has been traveling the world solo since 2012. Lately, she has been exploring Asia, much of the time from a motorbike! Alice gives you the raw nitty-gritty of travel from a woman’s perspective. Travel Babbo – Eric’s blog’s focus is family travel. I find this very interesting, not because I am interested in family travel, but that he is a man. Most family bloggers I know are women. Eric makes it a point to take each one of his children on a trip of their choosing each year. He also likes to take them on individual trips. What a cool dad! Girl Tweets World – Jayne is another person trying out her hand as being an expat, but in Australia. She is obsessed with street art, which I can relate to. I almost stopped my taxi today to take some pictures of street art here in Thailand, but the traffic was too bad. While Jayne is still traveling the world, she is also writing about her experiences in Australia as an expat. That Asian Traveler – Daniel is a 16-year-old travel blogger! Need I say more! He is from Indonesia and is in his last year of school. After graduating, he plans on traveling for several years before going to college. It’s like the ultimate gap year(s). I can’t wait to see what Daniel gets up to. I have met so many others! 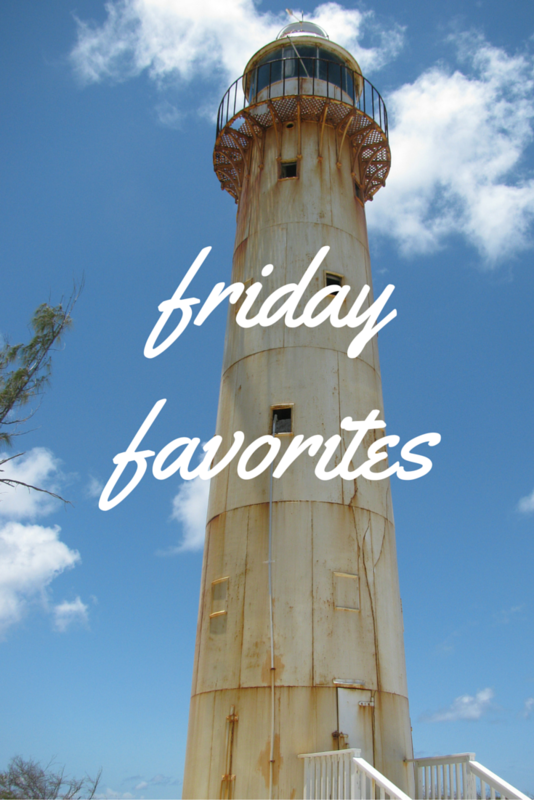 I will try to feature a few more over the coming weeks on Friday Favorites. Sleeper Mask and Thailand Updates – Did you see if you were the winner yet? Vivanta by Taj Fort Aguada Goa Review – My review of the resort I stayed at in Goa, India. Just saw this Tiffany. Thanks for the mention! It was great meeting you at TBEX. Hopefully we’ll bump into each other again somewhere in the world. If nothing else I’ll be at TBEX in Manila. You’re welcome! Great to meet you too. As of now, I am planning to be in Manila as well.